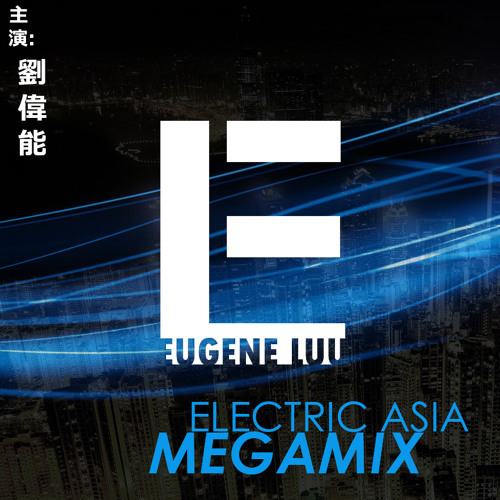 Eugene Luu is a Chinese-American international DJ and Producer from San Jose, California. He is best known for infusing Chinese-Pop with EDM. In 2014, he introduced his cross-cultural concepts to the Chinese community in the Bay Area as well as Asia by incorporating vocal elements from famous Canto/Mando-Pop songs with today’s House music. The idea to bridge the cross-cultural gap was to expand the genre to the Chinese audiences and in Asia. The Chinese-American DJ stated that music from Asia is declining and in order to bring back Chinese-Pop, the native genre must cross paths with appealing sounds influenced from dance music. Combining the vocals from the East with the sounds from the West was his way of revolutionizing Chinese-Pop music. 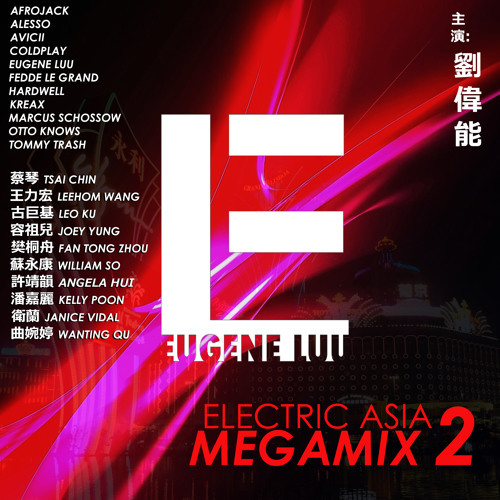 In June 2015, Eugene Luu made his first international debut in Malaysia, headlining at Penang’s top nightclub Cuvée. In September, he was invited by Asia’s No. 1 DJ Jamaster A to perform in Shenzhen, China’s biggest music event, the 2015 Bougainvillea Music Festival at the Longgang Universiade Stadium. The Chinese-American international DJ has shared the stage with Justin Prime, Omnia, Rank 1, Heatbeat, Susana, DJ Feel, Jorn Van Deynhoven, Jamaster A, Jordy Dazz, and Taiwanese rapper Dwagie大支.